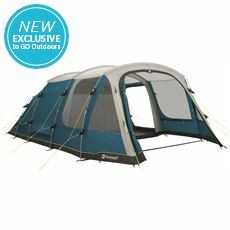 Leaders in innovative Family Camping; Outwell Family Tents are designed with the utmost care and attention to detail so that you can make the most of your time outdoors. 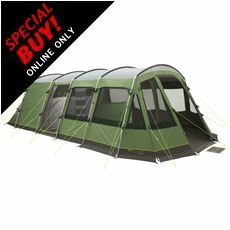 A huge range of clever features, windows, groundsheets types, colours and styles, combined with numerous optional extra extensions, carpets and accessories, mean that there really is an Outwell Tent for every camping trip. 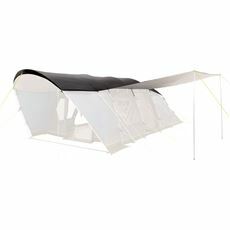 High performance fabrics and durable pole designs combine to create spacious family shelters that perform reliably whatever the weather decides to do. 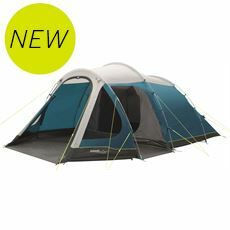 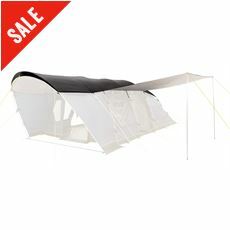 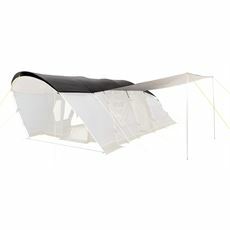 For a truly luxurious camping experience try the Outtex Airtech Polycotton tents; super-breathable and mega-durable, these really are the pinnacle of modern Family Camping.